At gamescom, Ubisoft announced the first major update for racing game, The Crew 2. Called “Gator Rush,” the content drop will be available this coming September 26 for all platforms (PS4, Xbox One, and PC). 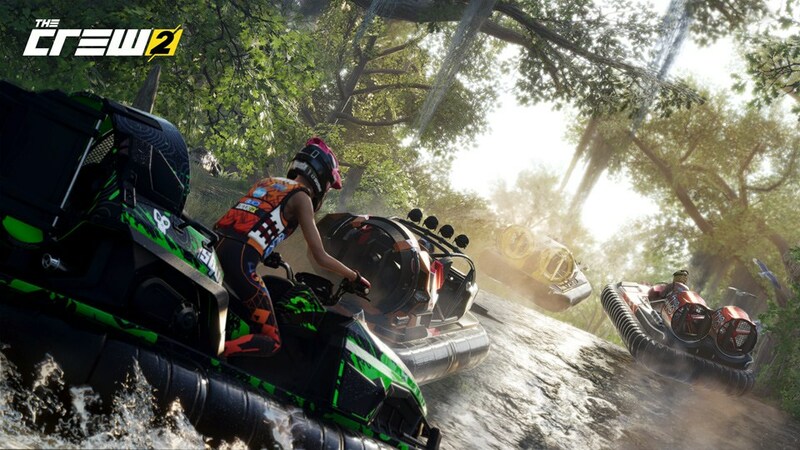 Also on the same date (September 26), The Crew 2 Season Pass owners will get seven days early access to two new additional vehicles as part of the game’s monthly vehicle drop.